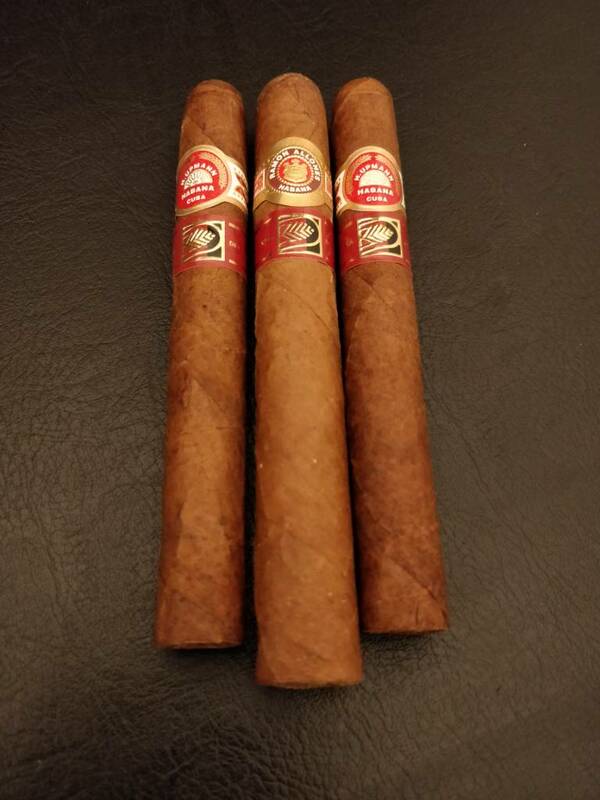 Can't make out from CCWS and Habanos if these LCDH releases are 2010 or now regular but limited LCDH production? The RA said 5000 boxes. Noellas too. I know there are Noellas jars with 2017 dates. Are these rolled in 2017 as usual? Or part of that 2010 run being released later? They are regular LCDH releases now, the limited run was just tge first year.